Welcome to Dept. 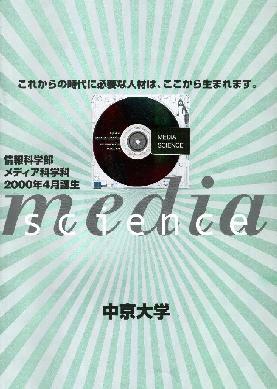 of Media Arts and Sciences! School of Computer and Cognitive Sciences, Chukyo Univ.